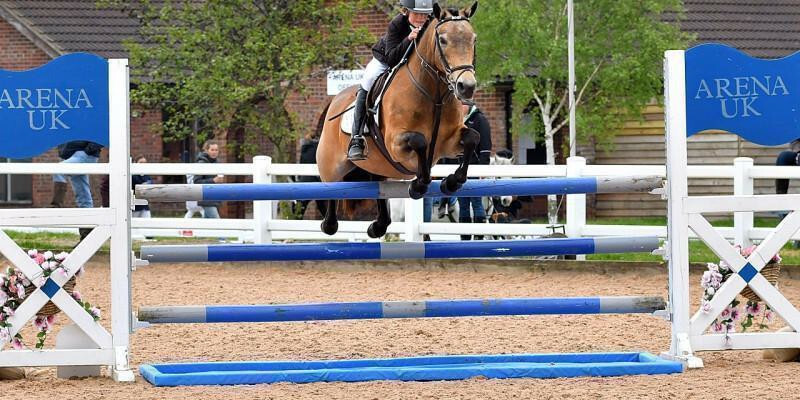 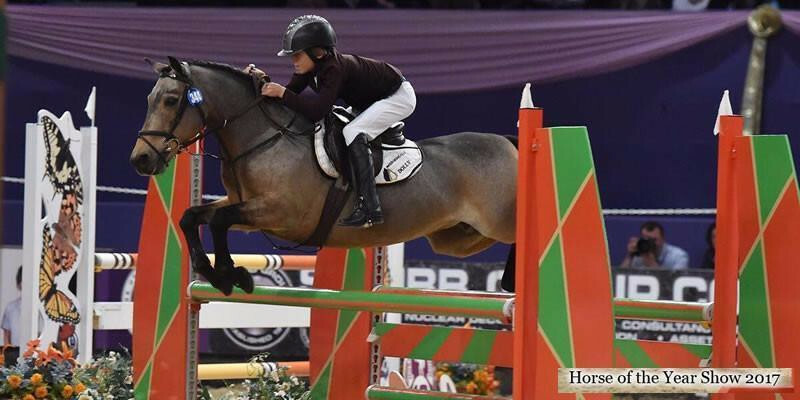 We are currently concentrating on the 5 premier shows, success in which qualifies the pony and rider for the Royal International Horse Show held at Hickstead later in the year. 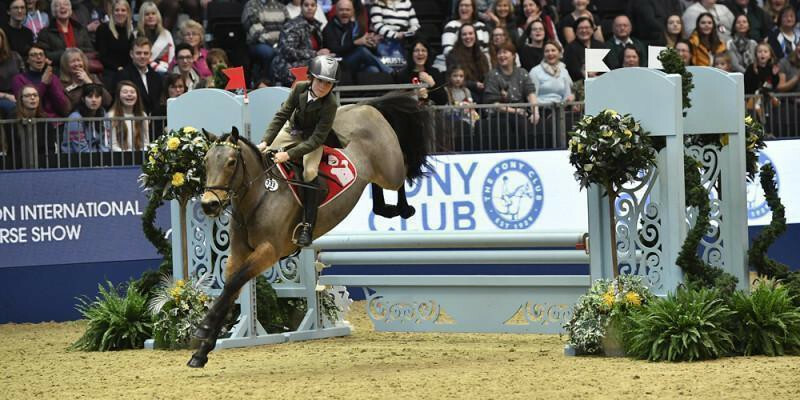 Webb's Wood Runaway Dolly and Thomas finished 7th at the Liverpool International 128cm pony show jumping Championships on 30 December. 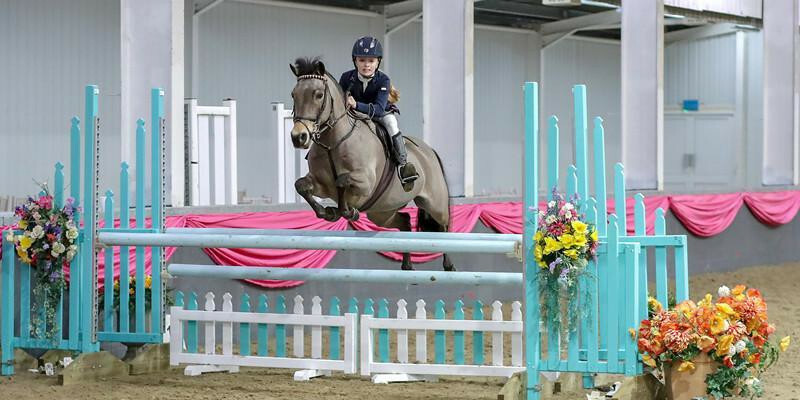 Thomas (& Runaway Dolly) jumped a super round finishing 15th at the Horse of the Year Show last weekend, in the 12.2 show jumping pony of the Year Championship. 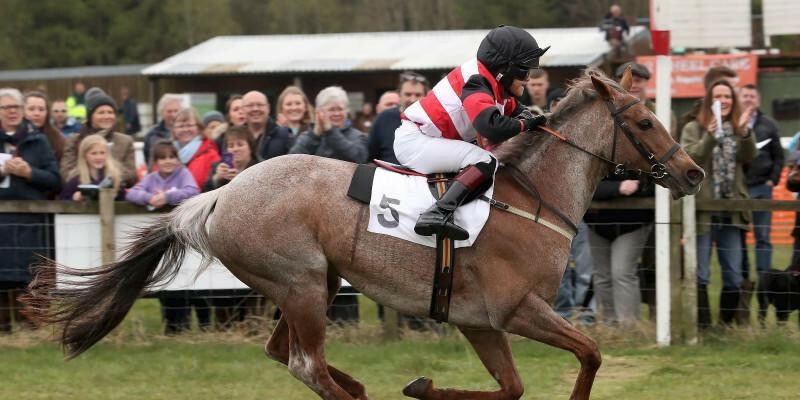 Rosie (Push the Button) rounded off last by winning the Point to Point pony race final at Garthorpe on 3rd June, taking her total to 6 wins for the season. 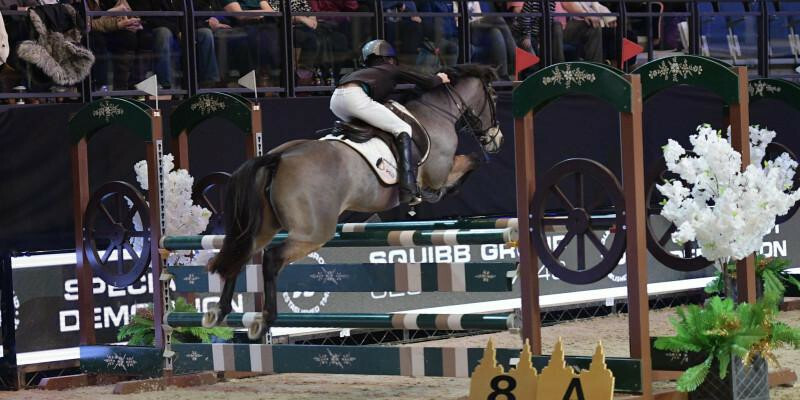 Webb’s are proud to sponsor Thomas and Katie Bradburne to compete in various show jumping events across the country.